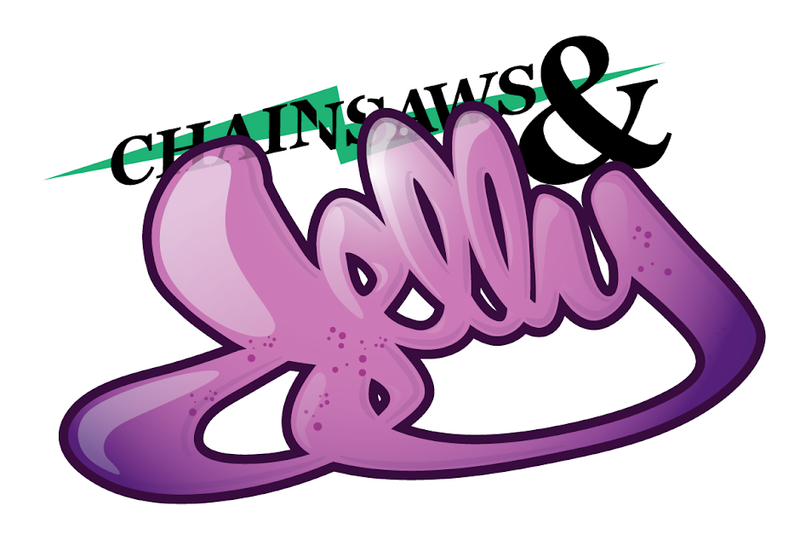 Chainsaws and Jelly: Thank You to Real Deal Women! Thank You to Real Deal Women! I had my first interview on Real Deal Women. I want to thank you all for the great time. I am a shy girl but I think I came out good for the first time. I was Sheena, all cooky. I can't help myself. Lol. We talked about real stuff so if you get offended in anything we say, please keep it moving. This isn't conservative talk, ok. This is grown folks. We have our own opinions so don't catch feelings.